Thank you for your interest in our Envelopes. Please complete your details on the 'Quick Quote' form and click the Submit Button at the bottom of the page. 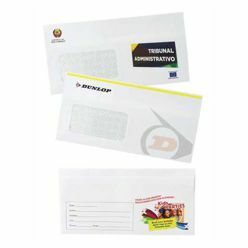 A customer service consultant will contact you about the Envelopes with a quotation. 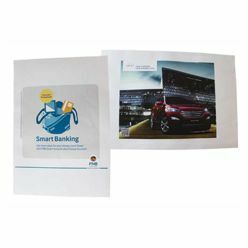 Envelopes are a must have for every business to correspond clearly with its partners, clients, vendors, government agencies and others. 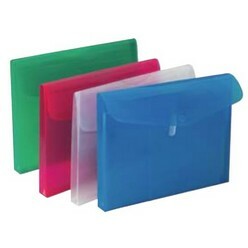 You can select Bantex A4 business envelopes with Gusset. It has been provided adjustable flap with Velcro closure. It comes in horizontal format and can be found in pack of six at a time. 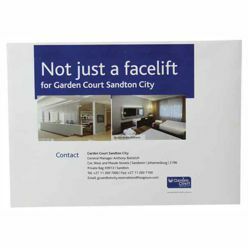 They can be found in various shapes, sizes and colors to match your business needs and preferences.